Guys. 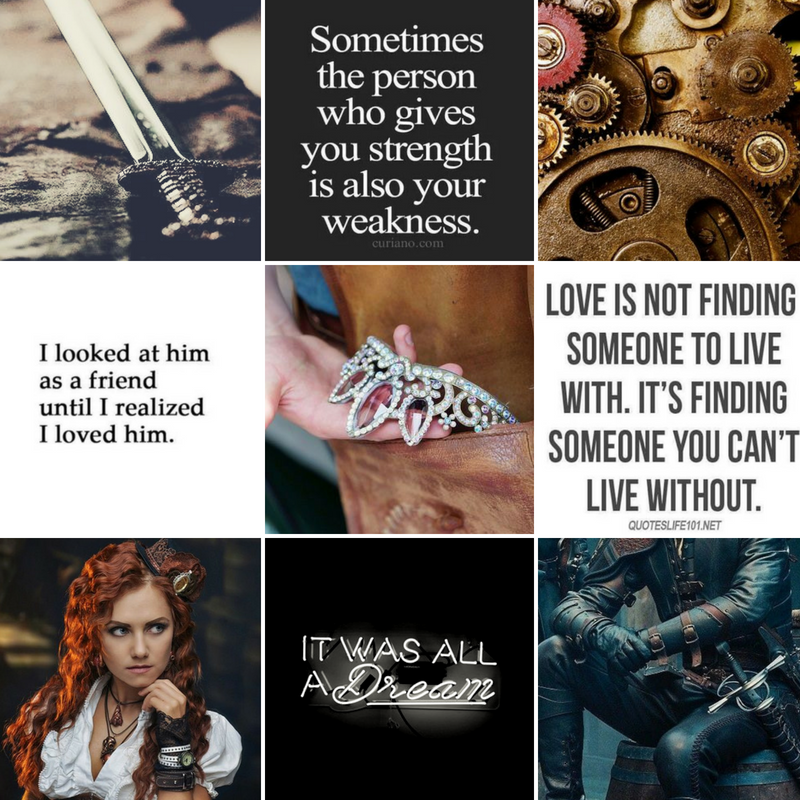 If you like airships and dragons and magic and spicy romance, you need to check out the Stones of Terrene series by my good friend and fellow Fayette Press author, RJ Metcalf. 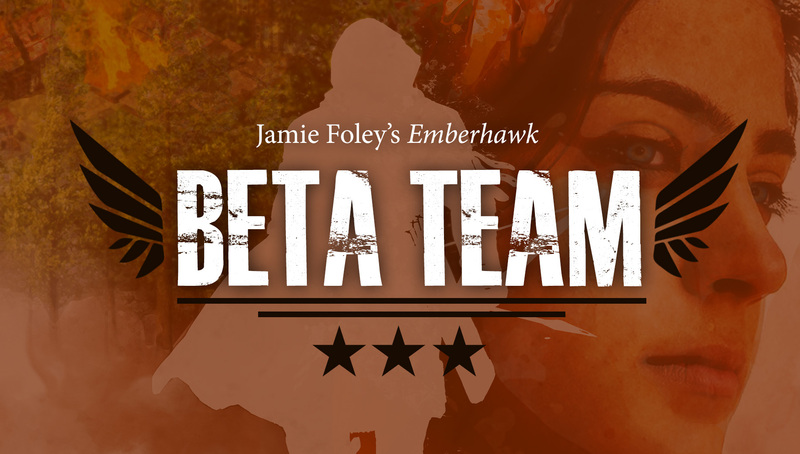 I’ve been a beta reader for this series from the beginning, so it feels like one of my own projects. If you enjoy my books, you’ll love hers. 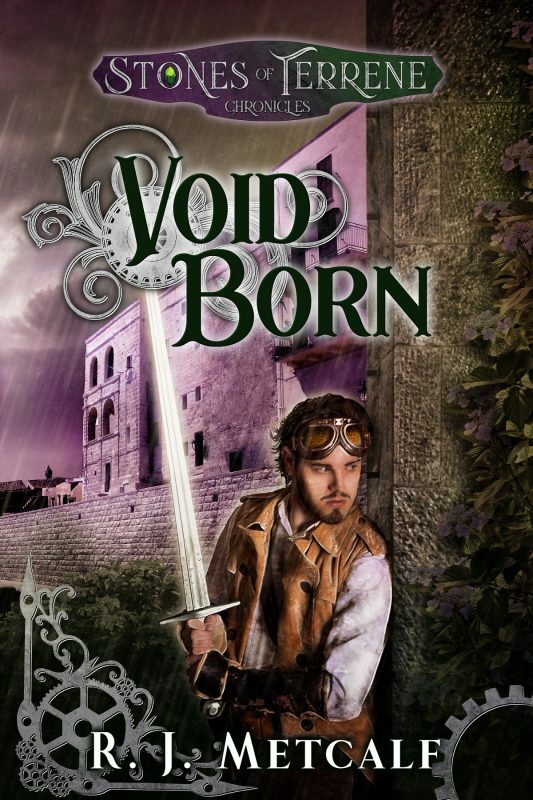 Void Born is book 2 of the Stones of Terrene series, and it just released! This is my favorite book in the series so far, with political and romantic tensions ramping up and the stakes are through the roof. 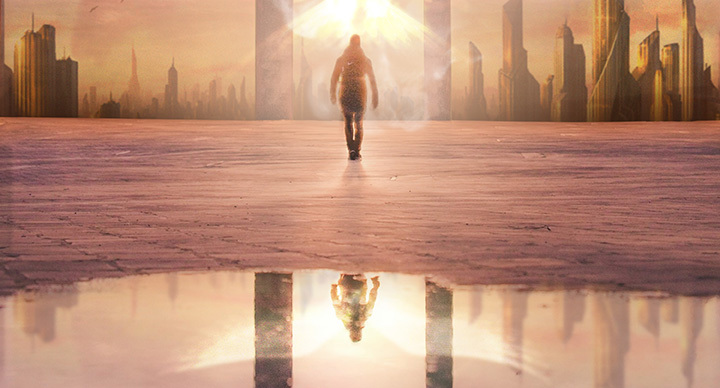 If you haven’t read book 1 yet—Renegade Skyfarer—be sure to grab it first. 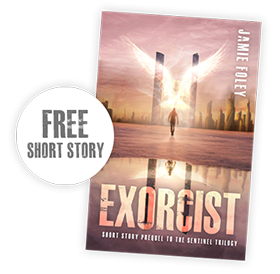 Check out my review for it here. So… one of my series-in-progress *cough Emberhawk cough cough* might have something in common with Void Born. Maybe. Or maybe not. 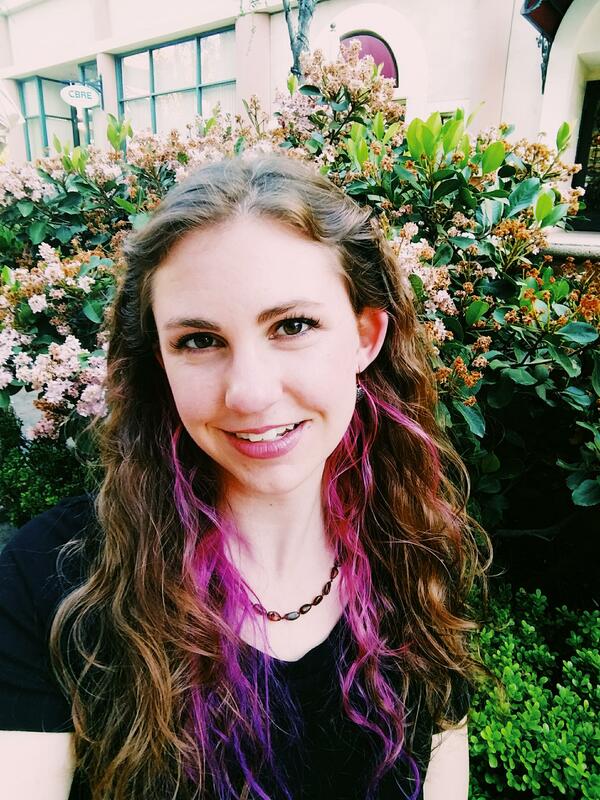 Jamie: How do you weave romance through an arranged marriage in fantasy fiction? RJ: Arranged marriages are trope that I do enjoy. It can be fun and exciting when it’s an arranged marriage where the reader already suspects that the couple are end-game, and we get to watch as the two go from “uugh, I don’t want to marry you” to “hey, we conspired to break this off, and you’re actually kinda cute” and then eventually “okay, don’t you dare leave my side, I actually want to marry you.” I love that slow burn of barely-disguised loathing to eventual partners and more. Just as equally, I love the arranged marriages where it’s a disastrous, dangerous idea to begin with, and we get to watch the heroine or hero either finagle their way out, flee, or somehow escape the confines of such a binding contract. Then we get to see them become their own person, bold and beautiful and free. There’s an element of danger to this particular theme that sends shivers down my spine while also keeping me hooked as a reader. Jade is honestly more like me than any of the other characters–and yet she is so not me at the same time. 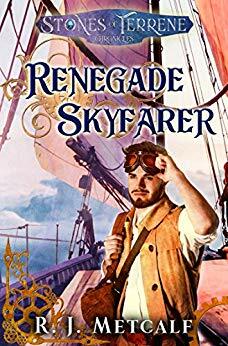 For Renegade Skyfarer, she was the easiest character to write, without question. 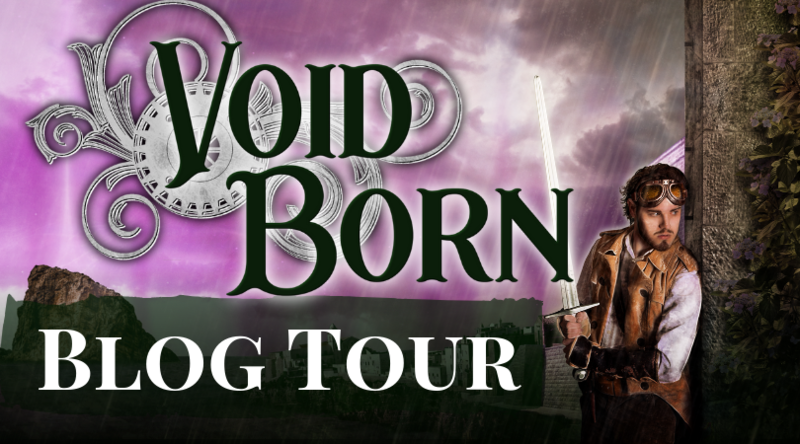 But in Void Born, she was harder to grasp because of the struggles she’s enduring. In so many ways she makes me think of a butterfly or bird who was free in the first book, and is now caged, looking for a way out. I look forward to when she gets to escape to the skies again. One of the things I love about Jade is her honesty with herself about everything. If she finds an idea abhorrent or immoral, she doesn’t shy away from saying what it is. 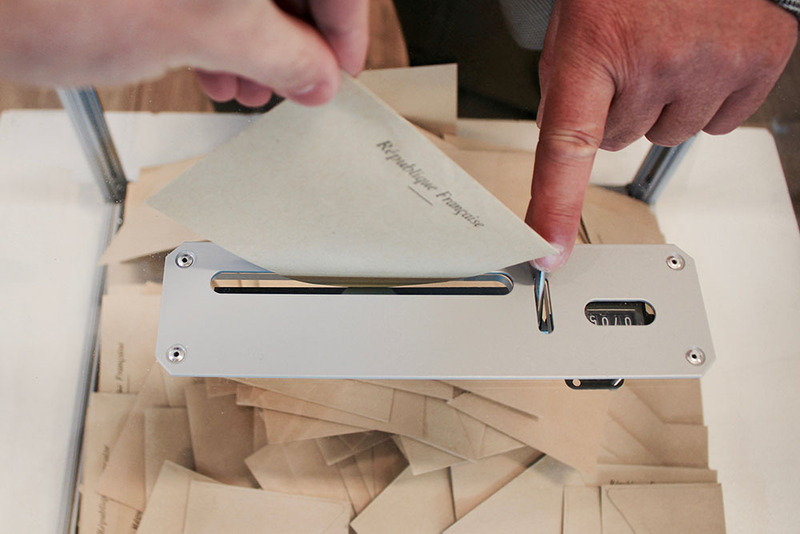 Even if an idea isn’t allowed, she’ll consider it and choose accordingly. I admire her determination to not lie to herself, and her determination to not just sit and stagnate when the oil hits the fan. Jade’s love for life is something beautiful to me. I really hope she encourages readers to appreciate life too. You’re invited to the Facebook party! 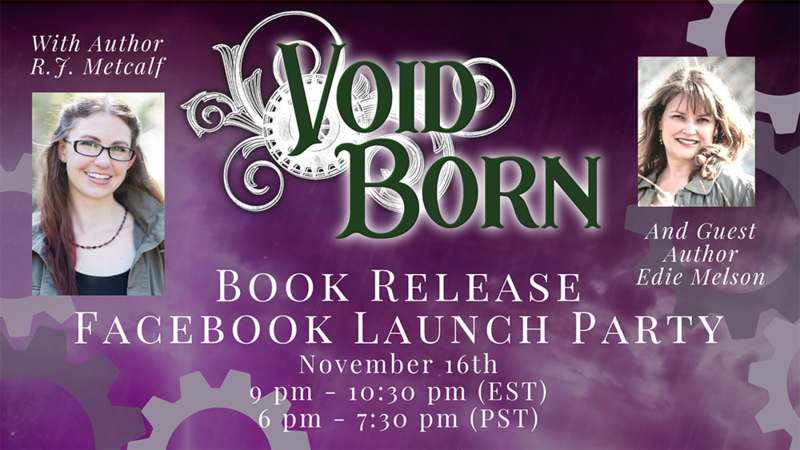 Join me at R.J.’s launch party for Void Born this Friday for some steampunk shenanigans! 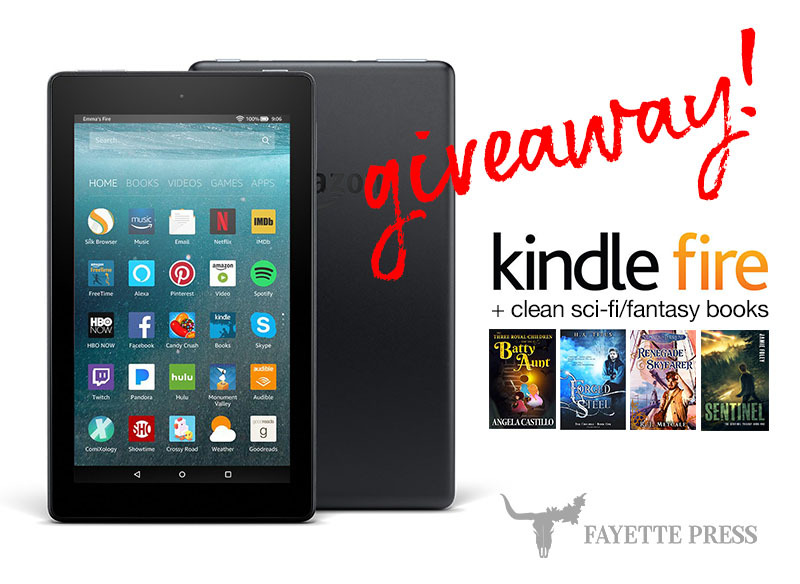 There’s sure to be giveaways, trivia, and Q&A with the author. 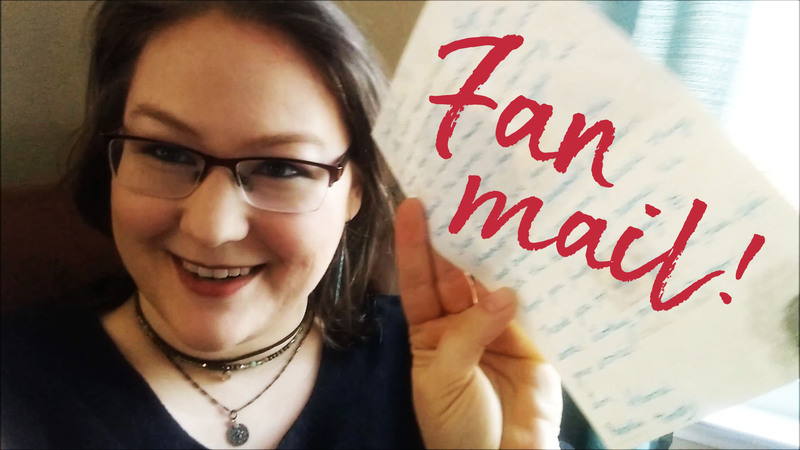 R.J. knows how to do an epic giveaway, y’all. Stop by for your chance at some legit swag. Click here to view the Facebook event and RSVP.